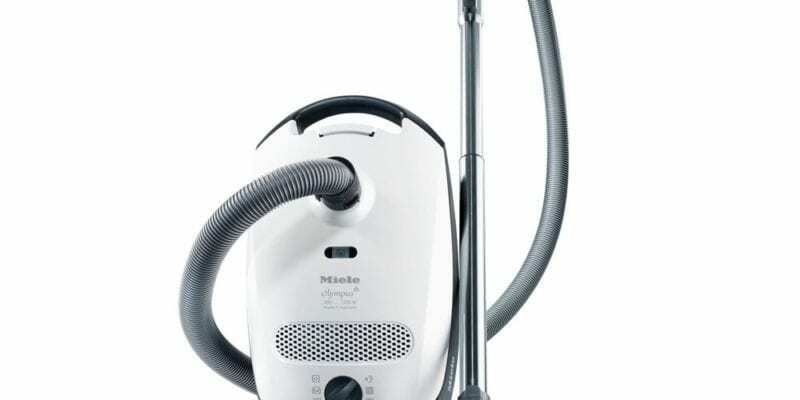 Miele is a sophisticated brand which provides users with a luxury experience, although some of its products, including many Miele Vacuum models, are really quite affordable. If you want a great vacuum which is made by a superior manufacturer, we definitely recommend considering the miele vacuum brand. It’s very popular and has an excellent reputation with consumers. The miele company was founded in 1899 and their “promise to their customers means the peace of mind of knowing that choosing Miele is a good decision – and probably the decision of a lifetime”. 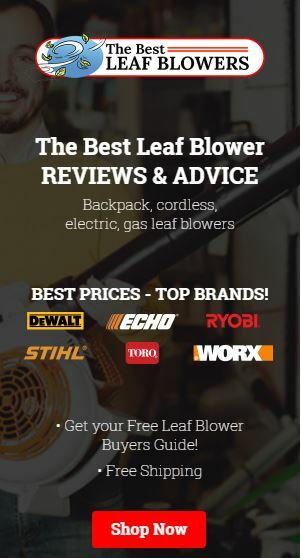 All Great Vacuums is proud to offer reviews on miele vacuums that can be purchased now form the world’s largest online retailer and be delivered right to your home. 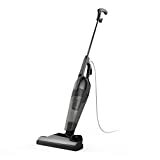 These great vacuums are sold in seventy countries worldwide as well. These vacuums are available in canister and upright styles, so you’ll have lots of choices. 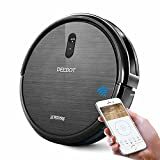 As well, they come at different price points, so you should be able to find a vacuum which has the right features for your needs, for a price that works for you! 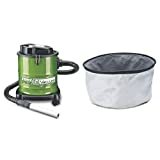 To help you learn about these vacuums and what they typically offer, we’d like to showcase a couple of popular styles. One is a canister design and the other is an upright vacuum. The Miele Classic C1 Olympus Canister Vacuum Cleaner comes with a beautiful “Lotus White” finish and it’s very stylish and nice to look at. However, it offers a lot more than good looks! 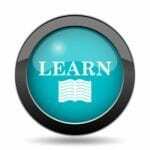 Read on to enjoy learning about the features and benefits of this highly-rated model. This vacuum comes with a combination “rug and floor” tool and it also includes an air clean filter. It’s a corded style and it will operate within a radius of 29.5 feet. As well, it has a rotary-dial speed control which make it easy to adjust the vacuum for customized performance. This design is ideal for taking care of low-pile rugs and carpeting and it will also go a great job on smooth flooring. There is a toggle switch that you may flip in order to change from rugs and carpet cleaning to smooth floor cleaning. The cord for this model is long, so you’ll find that you’re able to take care of a lot of vacuuming without changing outlets. 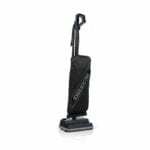 The Miele S7210 Twist Upright Vacuum Cleaner is not the cheapest upright out there, but its feature-packed and built with care, so it will definitely stand the test of time. It’s an investment in fresh and clean rugs, carpeting and smooth flooring! When you choose this model, you’ll access Swivelneck technology which is patented. 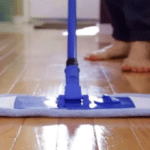 This technology makes it so easy to move the vacuum around. As well, this upright features height adjustment which is automatic. In addition, this design comes with a high-quality AirClean Filter, as well as an AirClean system which is sealed. In terms of accessories, this Miele vacuum has a dusting brush which is integrated, a crevice nozzle and an upholstery tool. Also, it comes with a speed dial of the rotary type. This is a superb vacuum which is beloved by those who own it. 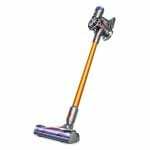 It isn’t too heavy, so it’s easy to push around and it has excellent cleaning power. This company has grown because it meets the needs of modern consumers who want cutting-edge appliances which are easy to use. 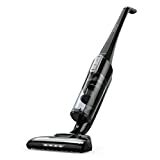 If you want the perfect combination of style and functionality, you’ll find that this vacuum collection really delivers. 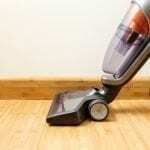 While there are less expensive vacuums out there, they are often less effective. Miele designs clean so well, they look fabulous and they have lots of extra features which make them special. 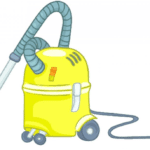 The vacuums are available in a host of colors, so you should be able to select a vacuum which is perfect for your needs.